Between the years 1934 and the dying days of Popular Publications' three weird menace pulps, Arthur J. Burks contributed some five dozen tales, most of novelette length. 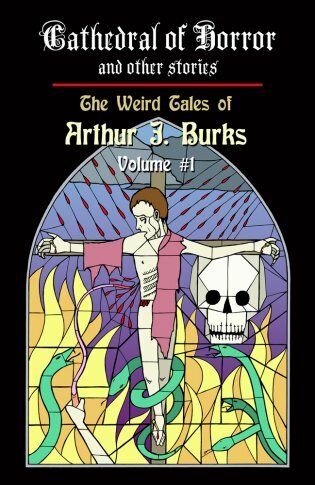 John Pelan has sifted through them and introduces this first volume of Burks' weird works. The eleven stories are only a sample of what we have in store for you.